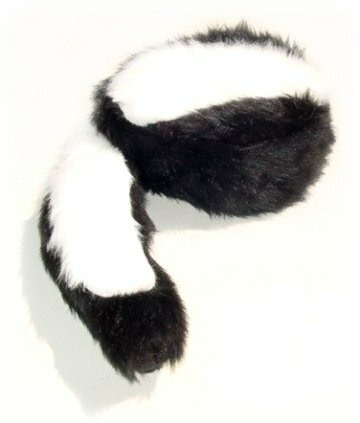 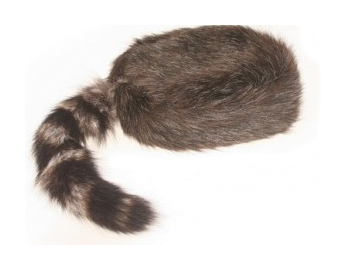 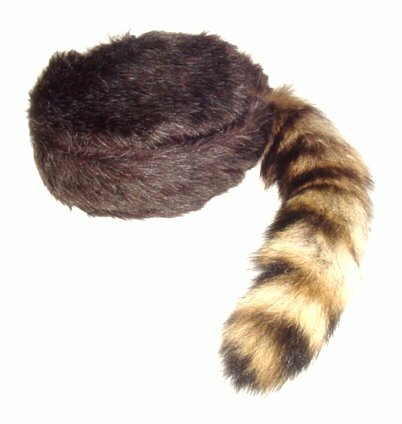 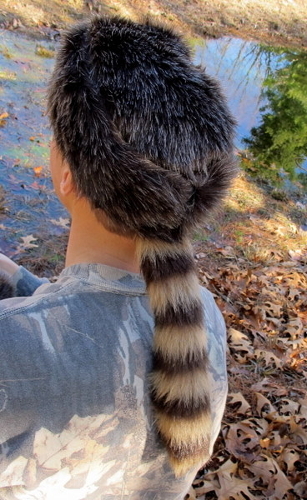 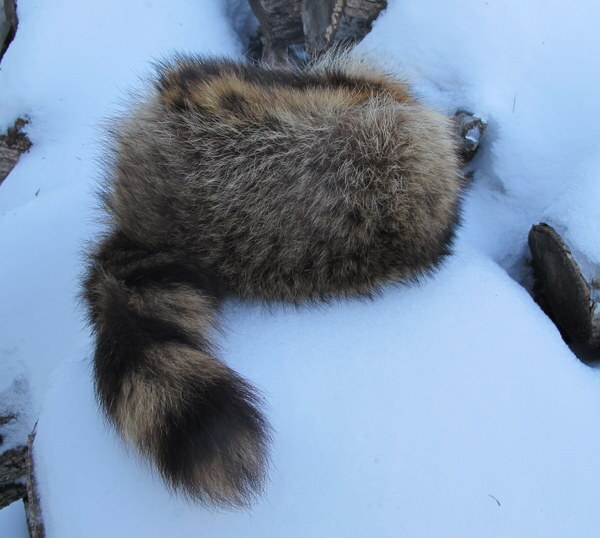 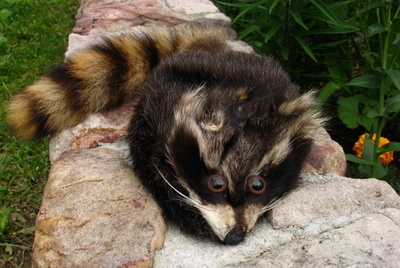 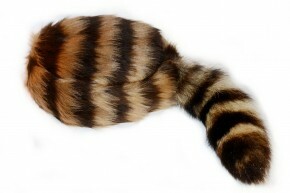 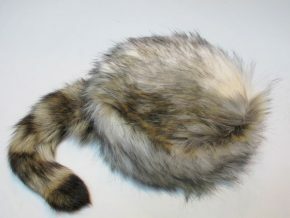 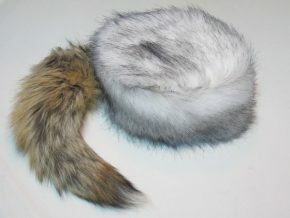 We started making these hats with Finn Raccoon tails, as seen below, and called them Sandy Fox Hats! 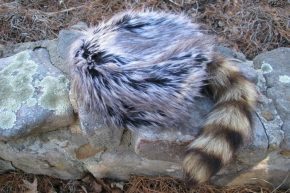 Now we make them with genuine Coyote tails which are not quite as thick, but a bit longer, as seen above. 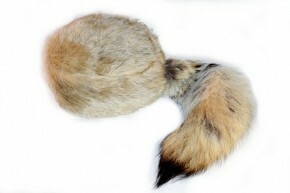 So the Sandy Fox Hats have evolved into Coyote Caps! 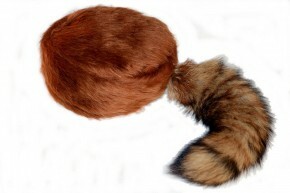 Call for wholesale.